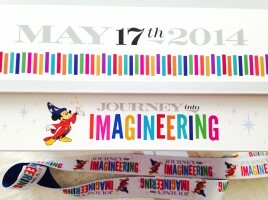 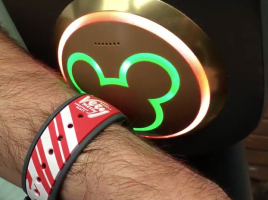 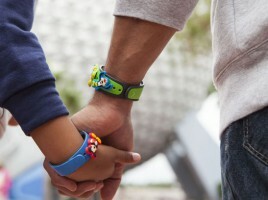 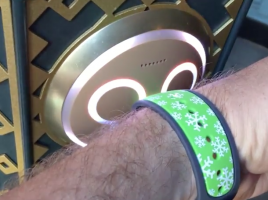 All graphic MagicBands are now “link-it later”. 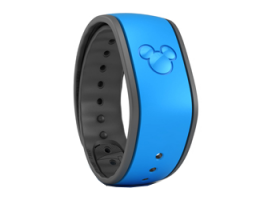 You can now buy them for friends! 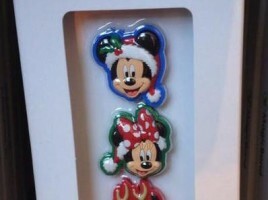 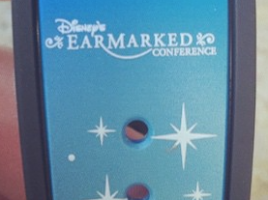 New Christmas MagicBandits have begun appearing on gift shop shelves in Walt Disney World. 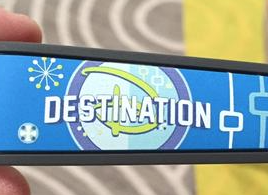 This new set appeared at Fantasia Gifts in the Contemporary Resort Hotel, but they may be available elsewhere as well. 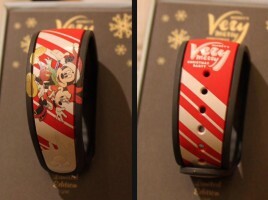 First pictures of Mickey’s Very Merry Christmas Party MagicBand!